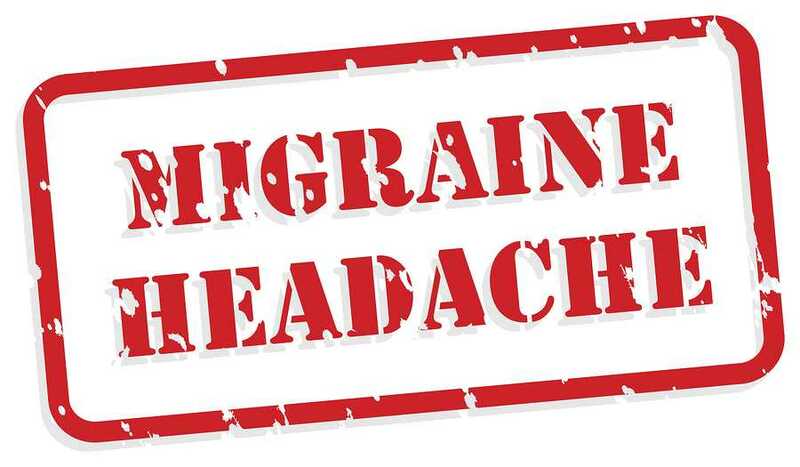 Everybody is susceptible to the occasional migraine or headache. Lack of food or sleep, daily stresses, and many other things contribute to this fact. And while headaches are a normal, common part of life, many people don’t realize that a lot of their headaches stem from things they are actually doing to themselves, and these behaviors can be changed so that headaches can be avoided. If you experience multiple headaches a week, it may be a good idea to evaluate your daily lifestyle and make some much needed changes in order to stop the pain and spare your head. If you experience several head-splitting headaches a week and feel that these aches are getting in the way of your normal, everyday functioning, it may be best to seek help from a professional. 1. Not taking proper care after a night out drinking— Perhaps the most prevalent type of headache is the hangover headache. While experts aren’t exactly sure why drinking causes our head to hurt the next morning, it’s well-known around the world that indulgence in alcohol can sometimes lead to a very unpleasant morning after. Luckily, there are two things you can do after a night of drinking and before going to bed that will majorly help fend off the typical morning migraine. The first is to drink plenty of water to rehydrate yourself. Alcohol is a notorious culprit of dehydrating the body due to many different factors like frequent urination for example. Before dropping into bed, drink a few glasses of water to start the rehydration process. The second thing you can do is take a type of painkiller like Aspirin or ibuprofen, but steer clear of Acetaminophens like Tylenol because alcohol metabolism can increase the dangerous toxicity of these types of pills. 2. Failing to hydrate yourself throughout the day— If you’re constantly on the go and don’t pay much attention to the fluids you’re putting into your body, this could be a huge mistake. Failure to properly hydrate yourself throughout the day can lead to many problems, headaches being just one of them. While eight glasses of water a day can sometimes be hard to abide by, it’s important to at least keep track of your water intake and make sure you’re hydrating yourself every couple of hours. 3. Too much caffeine intake— Although caffeine has been linked to actually relieving headaches in some instances, the over consumption of caffeine will only cause them. This is because our body forms a tolerance and addiction to this chemical and when there is an absence of it after a long period of exposure to the body, a headache is formed. If you’ve recently kicked your caffeine habit and are experiencing some painful headaches, you can attribute these to your body getting used to the lack of caffeine once more. 4. Stressing— Stress headaches are extremely common and can occur in someone who is experiencing anxiety. Try not to overwork yourself and be sure to take breaks when working to relax and soothe yourself. 5. Staring at a computer screen for extended periods— These days, technology is a major part of life, especially in the workplace. You may be forced to work staring at a computer screen all day long, which can strain your eyes and produce a headache. Because of this, take care not to spend too long looking at harmful screens, and give your eyes a break every once in a while. What are some other things that seem to give you headaches? Share your experiences by leaving a comment below.